Making a Difference…for 25 Years & Counting! It’s an honor to be a part of something that brings joy into so many lives in so many different ways. 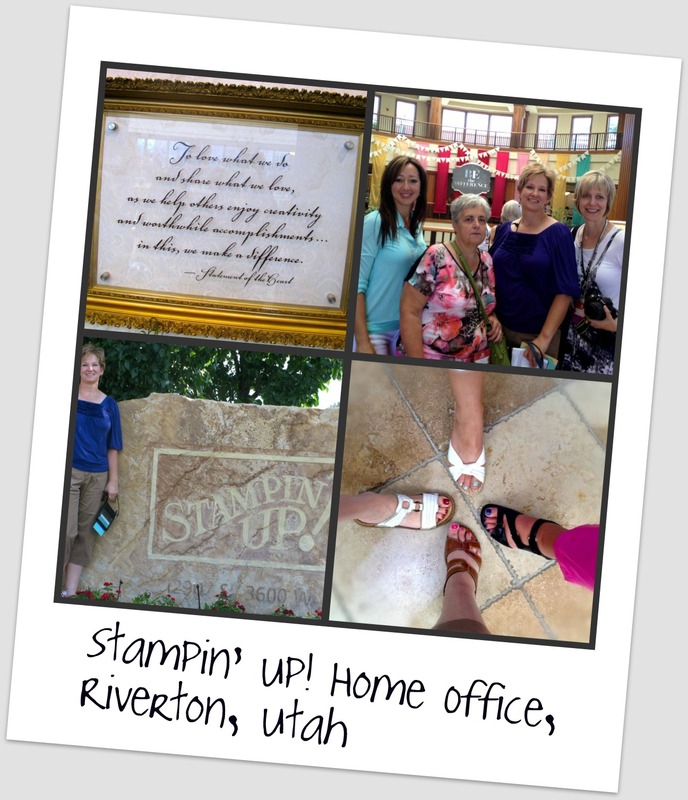 At Stampin’ Up!, making a difference is part of who we are and what we do. While I can’t completely describe the way salt tastes to someone who has never tasted it, I doubt I’ll be able to convey the feeling that surrounds me when I am enjoying convention…but I’ll try to share a little in this post. We started out on July 18th (my birthday!) with a visit to the SU! Home Office in Riverton, UT. While I’ve been there many times, it was fun to be with friends who were seeing it for the first time. As we were waiting in line, we looked down and discovered that we all had toenails painted in Stampin’ Up! colors 🙂 Can you name them? 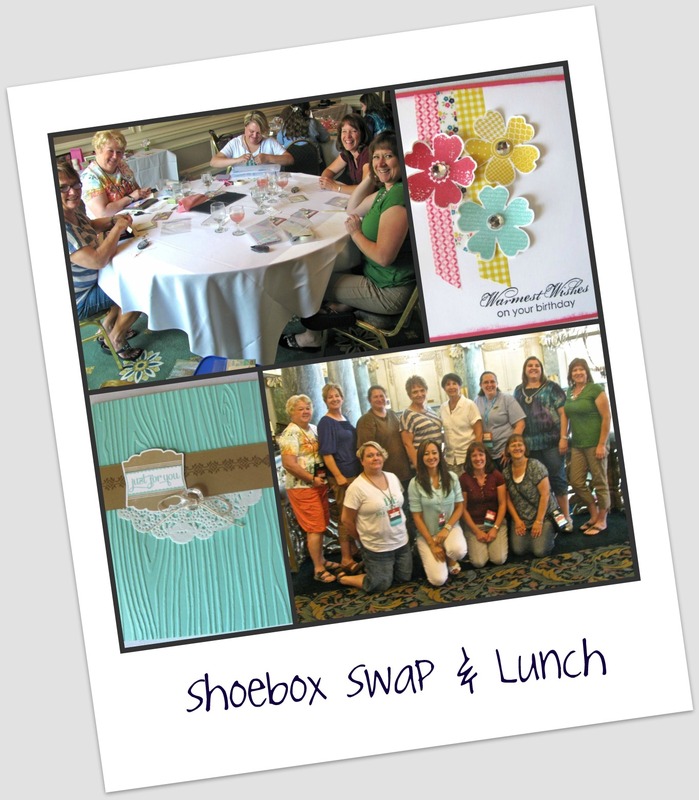 Next we held our annual Stitched Stampers Awards Luncheon & Shoebox Swap at the Joseph Smith Memorial Building. 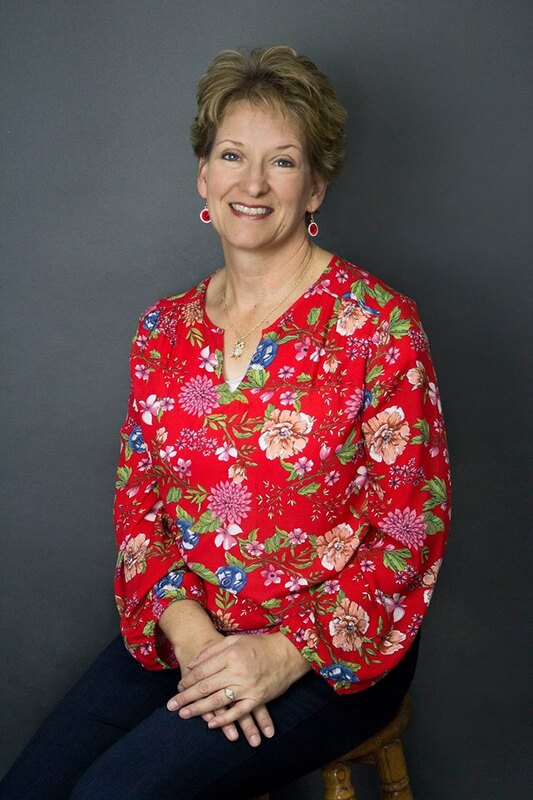 This was one of the funnest stamping events we’ve had together and we look forward to re-connecting with our sister Stitched Stampers each year. The swaps were AMAZING and the company was delightful! The next few days was filled to overflowing with classes, demonstrations, awards, product announcements, Anniversary parties and prizes galore! If this wasn’t enough for you, you can actually watch the opening and closing sessions of convention as well as the highlights video on YouTube! Here are the links to the sessions, and the highlights below. You see that Ryan Innes from The Voice sang our theme song during opening session! I am inexpressibly grateful for the difference Stampin’ Up! has made in my life and would love to share the joy with you. 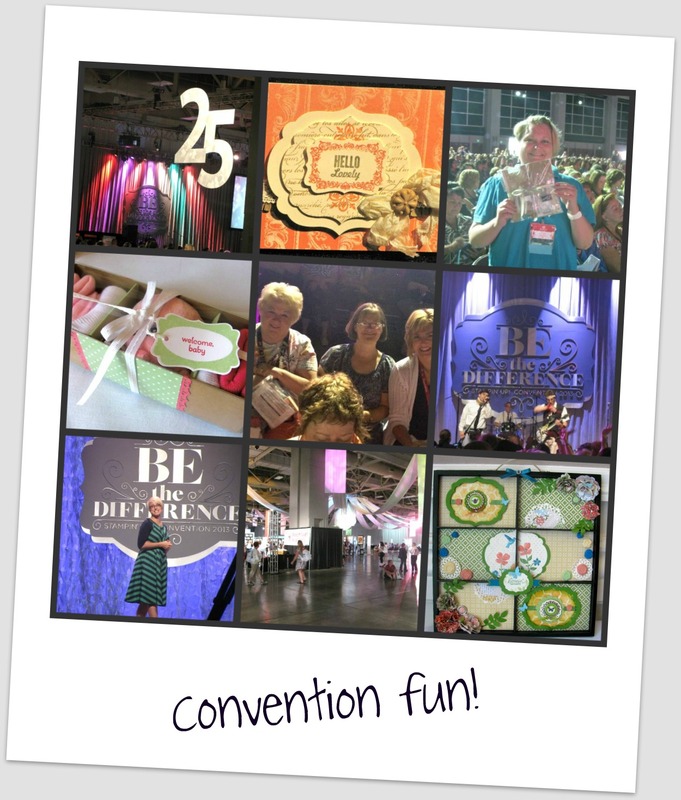 When you are ready to join me in this amazing company, please come join my Stampin’ Family and come to convention in July 2014 with us! Posted in: Uncategorized | Tagged: Be the Difference, Convention, Family, Fun, Join SU, Stampin' Up!